NASA has initiated a stir on 24 September by declaring that it will publicize a "main science finding from the agency's ongoing exploration of Red Planet" at a news conference on 28 September. The US space agency kept information about the announcement brief, but clearly with the purpose of aiming for the science boffins' courtesy with the title NASA to Announce Mars Mystery Solved. It remains uncertain about what NASA is set to publicize, but many says it will have to do something about finding water on Mars. 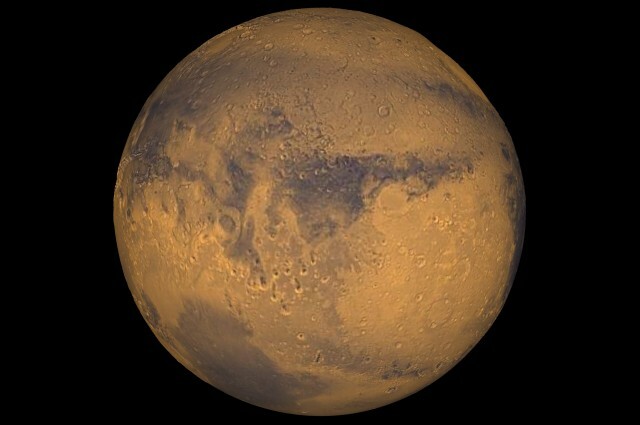 Some great names will be on the board on 28 September, for instance director of planetary science at NASA Headquarters, Jim Green, along with Michael Meyer, the chief researcher for the Mars Exploration Program, Mary Beth Wilhelm at NASA's Ames Research Center, and also Alfred McEwen at the University of Arizona in Tucson.